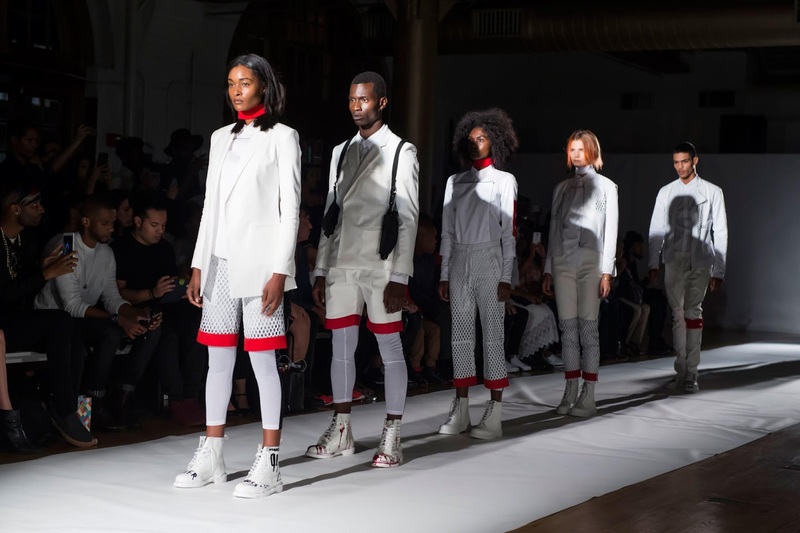 New York Fashion Week Fall 2015 came to close Thursday night and now it is time to recap! Here is a list of my New York Fashion Week Faves (in no particular order). J. 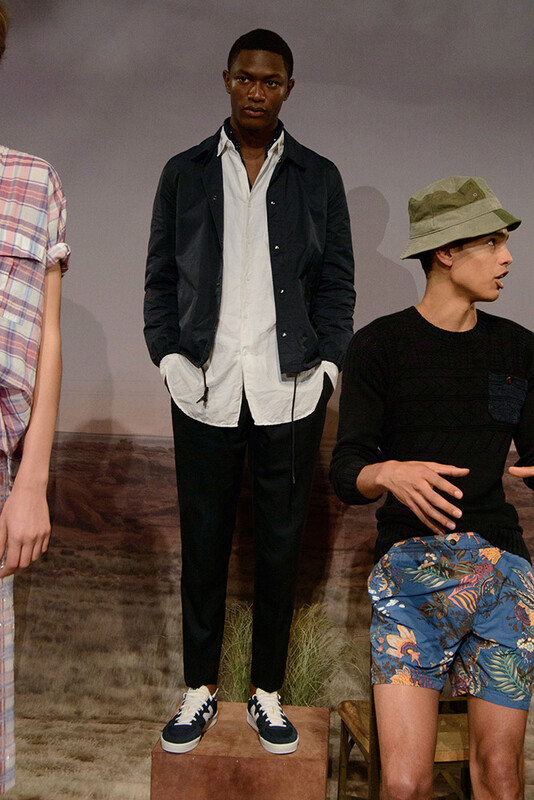 Crew's Spring/Summer 2016 line fulfilled every single one of my preppy girl dreams. Stripes, woven shirts, lace up, and tailoring are some of my favorite things and they were all integrated into this line. The accessories were bold but will definitely be a hit being that they are so wearable. I would describe the collection as casual, comfy and classy. The brand is transitioning and I think that they are heading in the right direction. I have to admit that before last week, I had never heard of Pyer Moss. 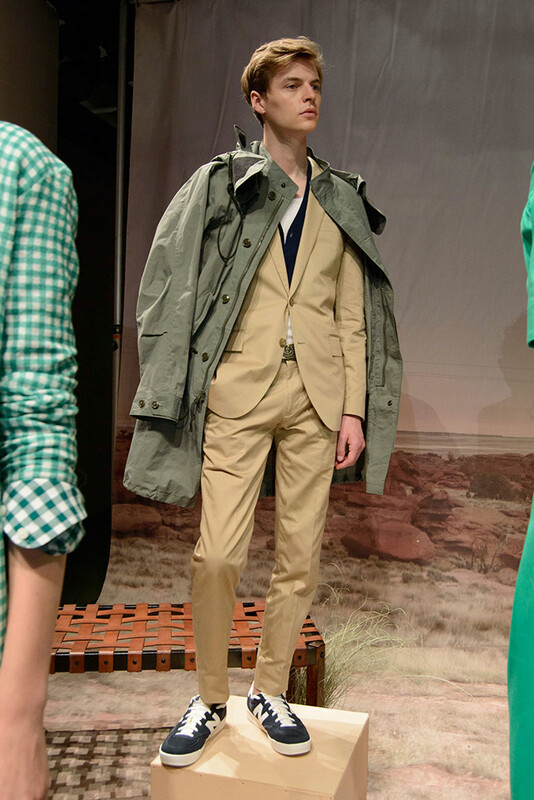 Now this line and its designer, Kerby Jean-Raymond, have propelled into my Top 3. His show last week was the most powerful one of the season and I am sure you see why. 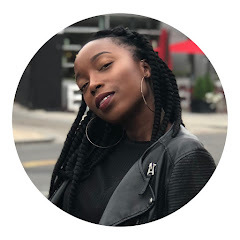 Before any clothing hit the runway, a short film about racism and police brutality in America was presented to the audience. The collection itself was a fantastic showing of edgy, sleek, sportswear. 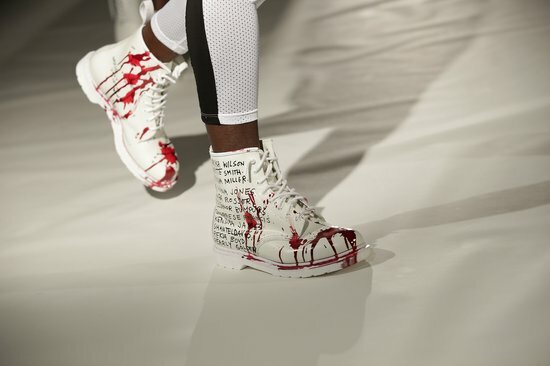 White worker boots had the names of black women who have been killed by police and red paint on them to look like splattered blood. 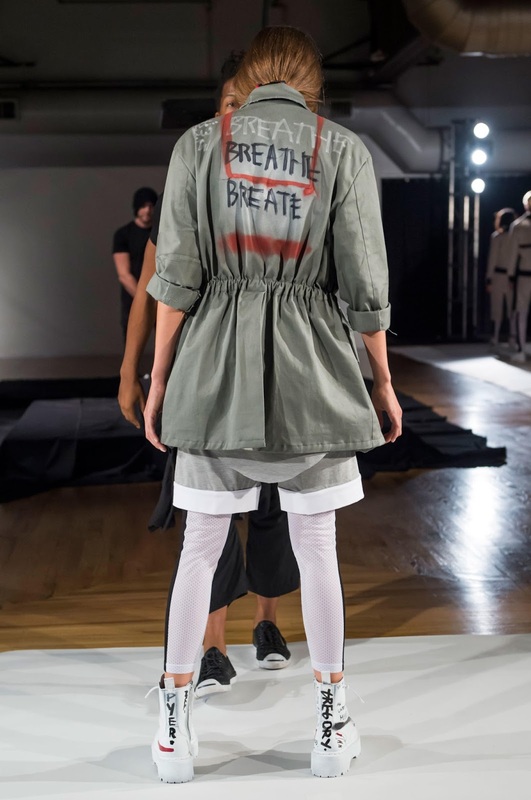 The words "I can't breathe" were spray painted on various jackets and many of the female models wore headbands around their necks which reminded me of bandages. He told The Huffington Post, "For as long as I have this platform and for as long as people are going to listen to me -- I'm going to take a stand on something and this is something that is important to me." I have so much respect for him and am in love with this collection. 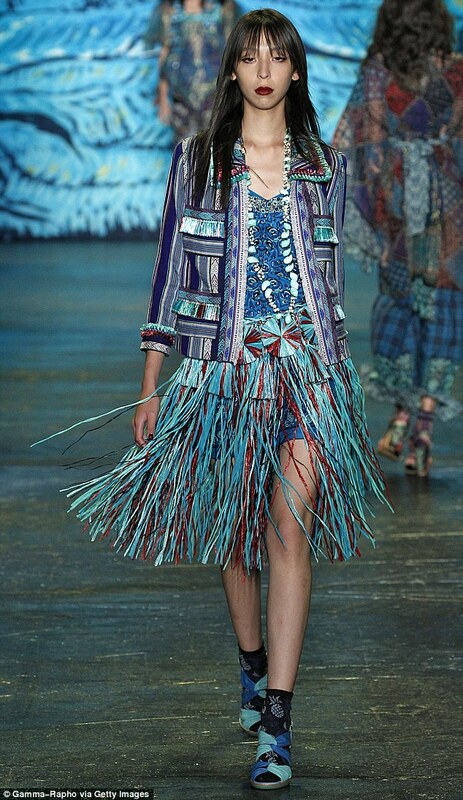 Anna Sui took us to the islands with her New York Fashion Week Spring/Summer 2015 Collection. Not only do I love the pieces themselves, I also love the scene! The blue tinted palm trees paired with pineapple prints, tropical florals and Polynesian influences really set the mood. The collection screamed energy, summer and fun which I love.